and designing beautiful websites for our clients. We can manage web design setup, Online Marketing strategies and SEO. We also specialise in setting up shopping cart / E commerce websites. Since 2005 we have created a wide range of websites for clients all over Malaysia. We also an early in the Malaysia Web Hosting and digital marketing, providing clients an easy and affordable one-stop website design and hosting solution. We are Malaysia small business web design specialists that help local business owners like you generate outstanding results online. 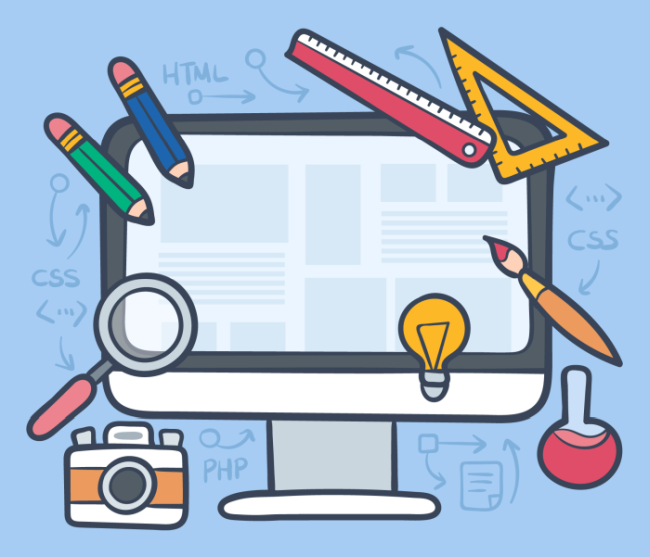 We know you’d prefer to work on your own business rather than be hunched over a computer trying to learn everything there is to know about web design. We can make it simple for you. We can handle every aspect of your business web design project, from the design all the way through to writing web copy and search engine optimisation. When you use us for web development we guarantee your success. Use our strategies and if your website doesn’t pay for itself within 12 months we’ll buy it back. That’s a total refund on your website build. You can’t get fairer than that! Contact us now to learn more. The way we do business is by understanding your business and your goals. Our graphic designers, web developers and content strategists can build you a website that generates you more international or local business.